Former FBI Director Louis Freeh was stable in a New Hampshire hospital after he was seriously injured in a single-car accident Monday afternoon in Vermont, police said. Details of his condition weren't released, but a law enforcement official told NBC News that Freeh suffered a broken leg, cuts on his head and other injuries. 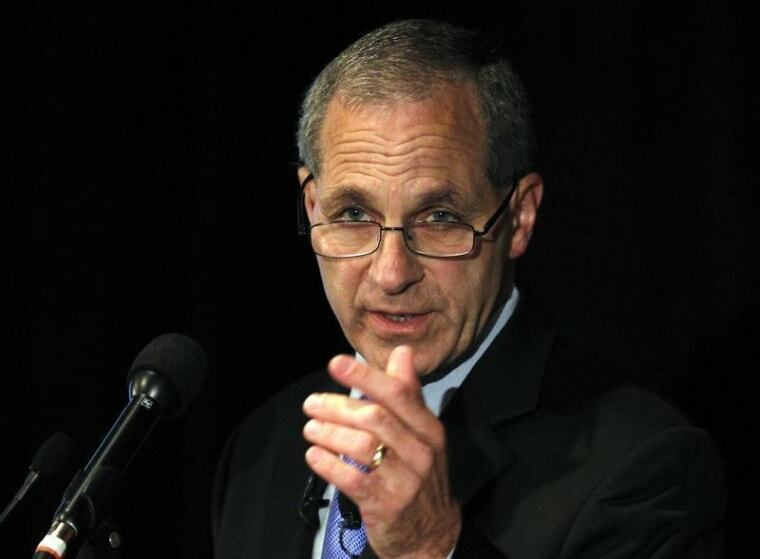 Freeh, 64, was flown by helicopter to Dartmouth Hitchcock Medical Center in Lebanon, New Hampshire, from the scene in Barnard, Vermont, where he drove his gray 2010 GMC Yukon off the road and into a mail box about noon, Vermont State Police said in a statement. Freeh was wearing his seat belt, police said. "The thoughts and prayers of the entire FBI remain with former Director Freeh and his family tonight," the agency's current director, James Comey, said in a statement Monday night. Freeh, a former federal prosecutor and judge, was FBI director from September 1993 to June 2001. Most recently he has operated a consulting firm, Freeh Group International. Two years ago, he led an investigation into allegations of child abuse by former Penn State University assistant football coach Jerry Sandusky. Official: Freeh stable after suffering broken leg, cuts to head and other injuries in VT car crash.